Help us support the show! As you can imagine, our weekly show is on a non profit base, but with the costs of hosting the shows, curating new music, the website and other expenses, we would very much appreciate your support. So we can work on a bigger DDR movement. 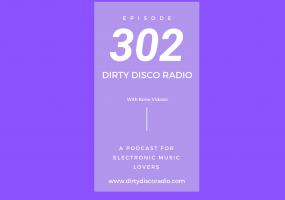 What is Dirty Disco Radio? 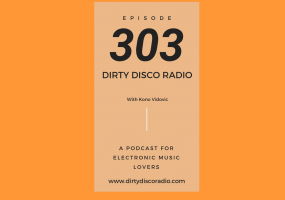 Dirty Disco Radio was founded by Kono Vidovic in 2013. Among all the DJ mixes on platforms like Soundcloud and Mixcloud, Kono noticed that there where too many DJ mixes and to less Radio shows. As an performer and DJ you are always in search for that extra experience that you can give to your audience. Through mixes on the web and downloadable audio files there is not that much to give as when you are actually there with the DJ in the same room. The demand for atmosphere and community grew and that is where Dirty Disco Radio started. 2 Hours on a weekly base. Since your host and DJ Kono Vidovic started with his radio-show / podcast immediately positive feedback came in and the community started to grow. Which was and still is a big motivation to do this weekly radio-show. 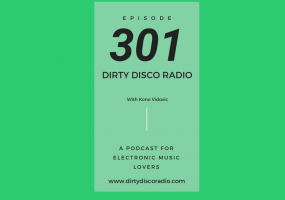 Dirty Disco Radio since than is a weekly show that lasts for two hours. Every podcast episode is mixed by your host and or guest DJ’s. Filled with the hottest and newest music straight from the clubs, festivals, record labels and producers all over the world. Being not only a great radio show to listen to and discover new music and dance music related news. But also a platform to give talented producers and DJ’s a place to show there skills. The Deep House Radio show from Amsterdam with Disco as the starting point of modern electronic music. While Dirty Disco Radio might refer al lot and make you think it’s all about Disco. This is not the full case. As others call this podcast the Deep House Radioshow from Amsterdam. You best can describe it as your weekly dose of dopeness. Dope music carefully selected and presented to you in a smooth mix. And that every week. At Dirty Disco Radio we are not thinking in genres. We think out of the box and bring you the Dirty Disco vibe. 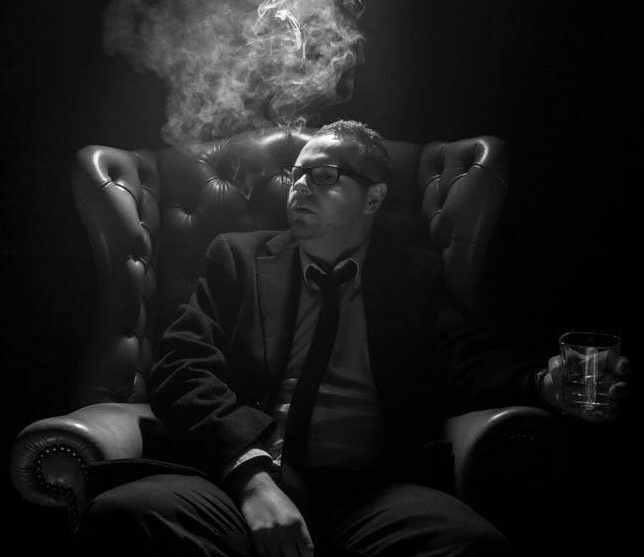 Slow tempo-ed electronica tracks that will rise your goosebumps. Deep House from the finest producers all over the world, added with discofied and funky soulful vibes here and there mixed up with proper House Music to give you that real 4 to the floor experience. The best way to experience the sound of Deep House, Discofied Funky House vibes here at DDr is to just listen to our podcast. Check out the previous radioshows. BEHIND THE MIC & DIRTY DISCO RADIO. 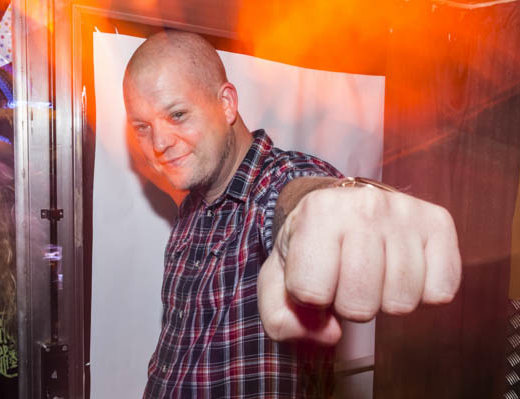 Ian is the creator of the FunkySexyCoolDeep Mix series, writer and occasionally guest-host on DDR.